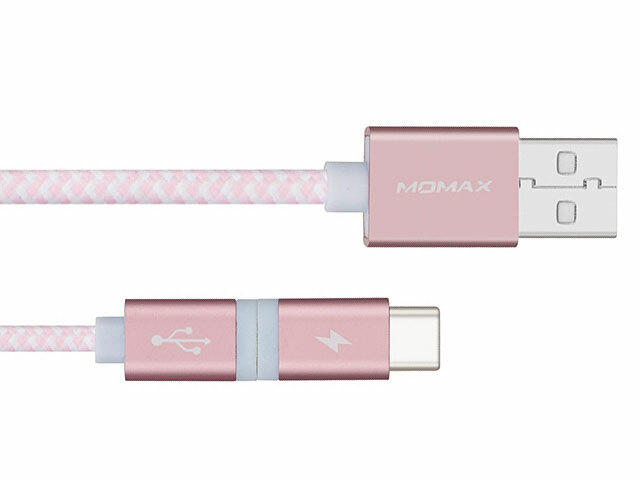 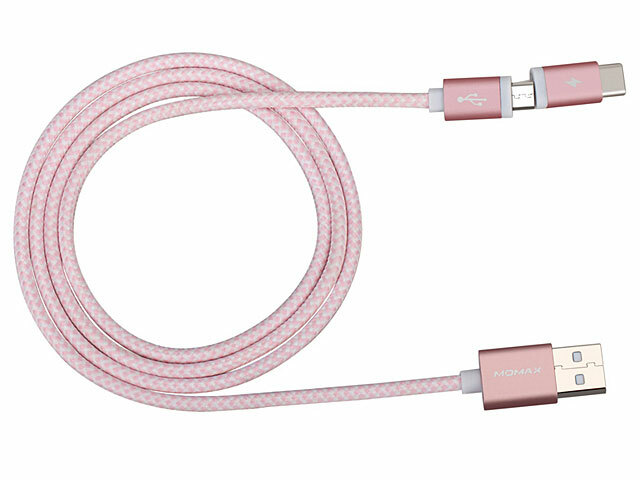 Momax Elite Link Type-C + microUSB Sync Charging Cable in 1M length has both Type-C & Micro USB. 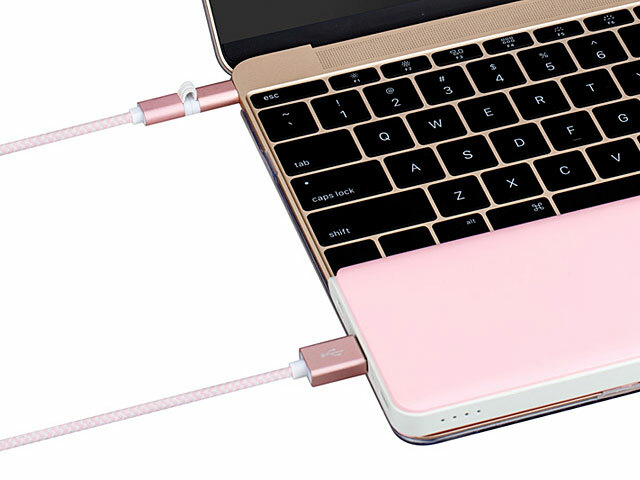 It's handy to use 1 cable for 2 ways. 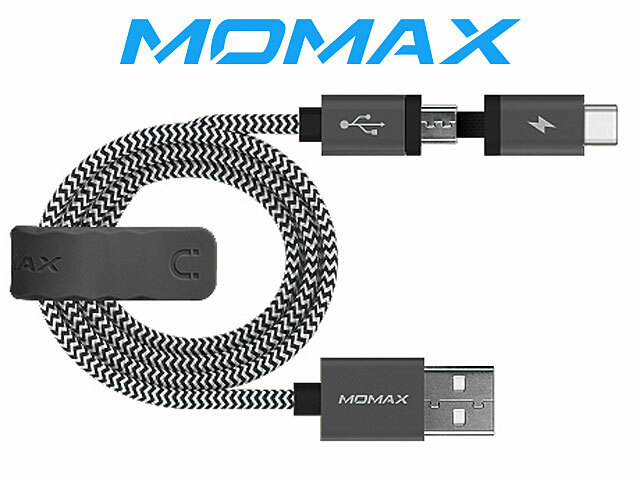 It enables you to connect for synchronizing and charging at the same time. 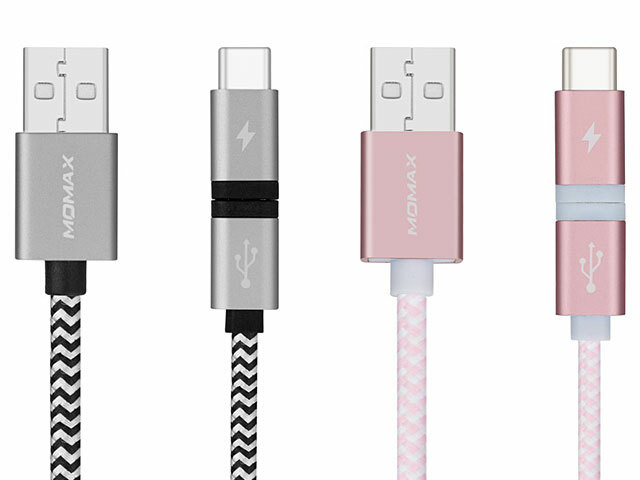 It combines copper cord, durable material with metallic socket, preventing the cable from entanglement while remaining elastic.